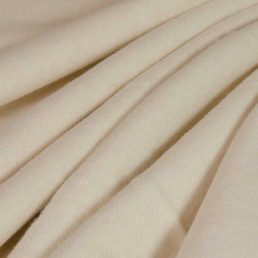 This Bamboo – Organic cotton Interlock is designed to line cloth nappies but is also perfect for sleepwear, underwear & used for comfortable clothing. 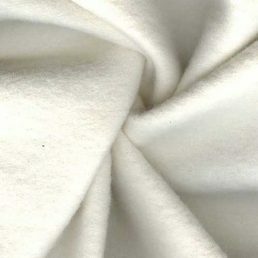 It is wicks moisture well and provides a soft layer next to the skin surface. 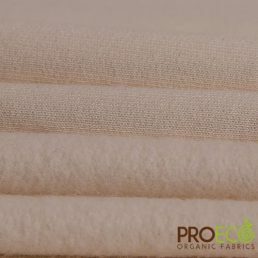 It is ideal for using where skin contact fabric is preferred to be 100% natural. Eco Bamboo Interlock meets CPSIA standards, and contains no lead, phthalates or BPAs. It’s manufactured in Canada in modern non-polluting EPA compliant facilities.